We do not have a collective bargaining agreement signed by the Employer. The following is what we believe is a true representation of your new contract. 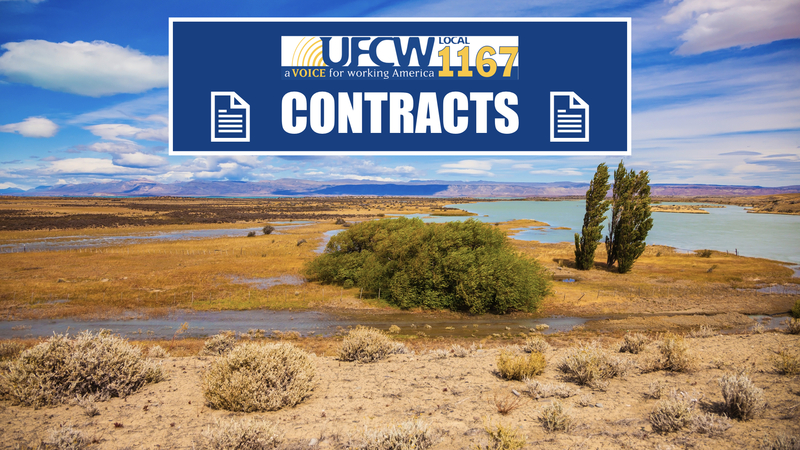 If your employers contract is not listed here please call 909-877-5000 and a copy can be mailed to you.